What happened in Palo Alto on Thursday was rather out of the ordinary — No. 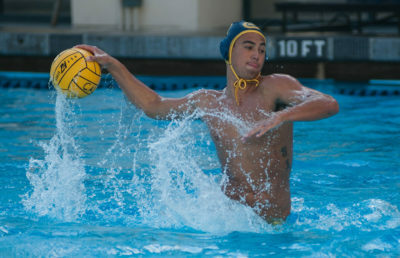 2 Cal men’s water polo lost. Before Thursday’s match against No. 1 Stanford (18-3), the Bears had won 18 of their past 19 games. The crushing, single-goal loss to their rivals left the veteran team with a bitter taste in their mouth, but, dare I say it, this may well be a blessing in disguise. Moving forward to the postseason MPSF Championship, playing as the No. 2 seed might suit Cal (18-2) best on its path to replicate last year’s championship. Because of the marginal differences among the five teams in the tournament, highly seeded teams gain little advantage. Stanford may have the top seed in the tournament, but the difference between the two squads is minimal. By the same token, the bottom of the seeding is hardly separated from the rest of the group. Admittedly, fifth seed Penn State Behrend (6-12) is not expected to pose much of a threat to the Cardinal in their matchup. But besides that, No. 4 seed USC (22-3) and No. 3 seed UCLA (18-3) are not much behind Cal and Stanford by any stretch of the imagination. Being the No. 2 seed gives Cal an advantage as it, along with No. 3 UCLA, will be in the two-team “B” group opposed to Stanford, USC and Penn State Behrend in the “A” group. For a team in the “A” group to win the championship, it will need to win three games — two Friday, one Sunday — while the “B” group only needs to win two games to win the championship — one Friday, one Sunday. Cal and UCLA, which also split their head-to-head match-ups in the regular season, are slated to play Friday in the first stage of the tournament. The teams share playoff history as well. 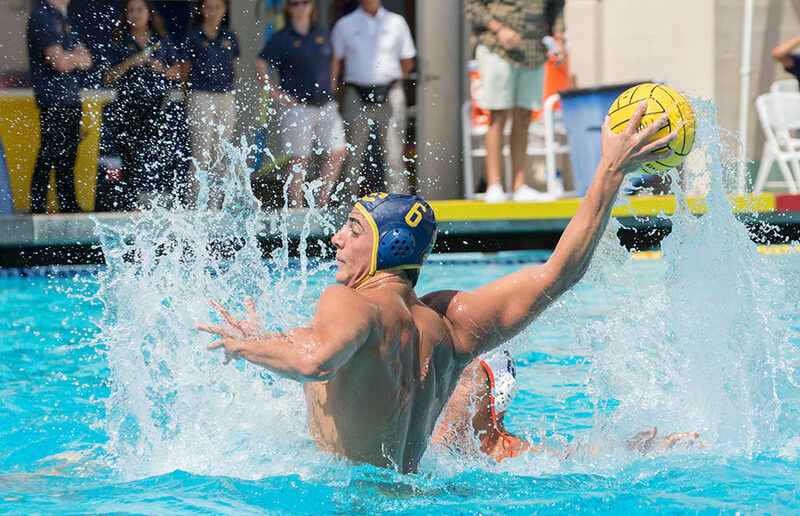 UCLA beat Cal by 1 goal in the 2016 MPSF postseason tournament, but the Bears bounced back in the NCAA tournament with a slim 9-8 victory that put them on the path to their eventual championship. 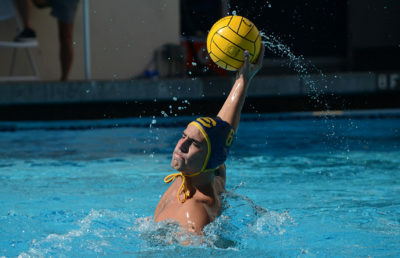 An important factor to consider is the presence of senior Luca Cupido, whose 50 goals led the Cal team this season. The past two weeks, his illness has developed into a large concern, especially with the Stanford loss coming in his absence. Pay attention to starting lineups for the Bears this weekend, as Cupido’s health may prove vital to this Cal team down the stretch. Defeating UCLA means facing the winner of Stanford versus USC, barring a wild upset by Penn State Behrend. Cal has defeated both of these teams during the regular season and has every reason to believe that it can take the MPSF championship this year. The Bears’ biggest stumbling block could potentially be themselves if they make a sluggish return from the Big Splash loss, but the veteran team has demonstrated great resilience throughout the season and is expected to continue that pattern.